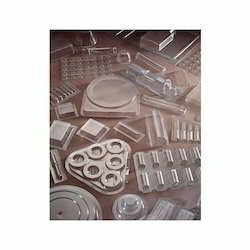 Offering you a complete choice of products which include pvc blister, plastic blister packaging and pvc blister tray. We offer PVC blister for a wide range of stationary products like pen, pencil, erasers and file. The materials used by us are PVC. Plastic Blisters packaging are being manufactured and supplied by us that are available in various shapes and sizes to meet the diverse demands of the customers. 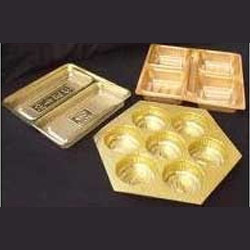 These Plastic Blister Packaging are very cost effective and are precisely designed in order to ensure flawless packaging. Our better pricing policy makes our products available at industry leading prices. Being a quality centric organization we follow stringent quality parameters in manufacturing process as per standards.